This is the first Sonia Kashuk polish I've worn, and I like it. You just need one coat with this colour! Hope you are all having a great Sunday, wherever you are:) Mwah! P.S. To those who are in the path of Hurricane Sandy, please stay safe. Thoughts and prayers to you all. Just take me to Seattle and play some Nirvana! 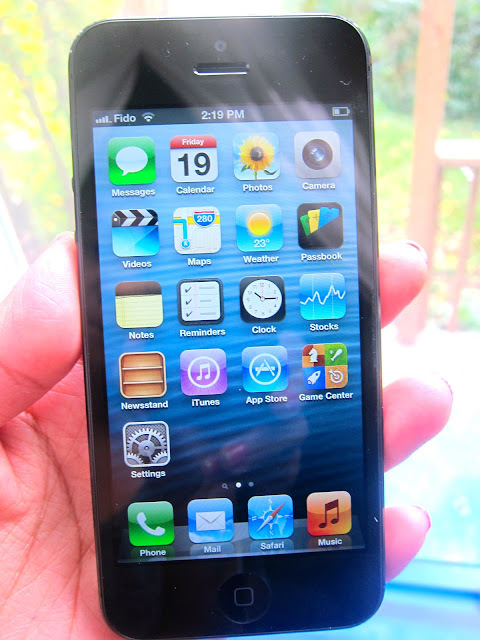 1) I went from the first-generation iPhone 3G to this, so I was totally blown away. Not only is the OS awesome, I also now have access to LTE, which means lighting fast connection. Woohoo! 2) JK Rowling's The Casual Vacancy and Sylvain Reynard's Gabriel series are books I highly recommend. I wholeheartedly agree with JK Rowling when she (jokingly) said about her book, "But I would have nothing to say to the person who didn’t cry at the end of this book. Nothing. "The ending just tore me apart. If you loved Dante's The Divine Comedy, the Gabriel series is definitely for you. Not only are the books well-written , the theme is all about forgiveness and second chances, and really, I think we can all relate to that. The first book is also set in my hometown! How cool is that! This hole in my heart that goes all the way to China! I bought this jacket awhile back, and finally wore it for the first time. It's faux leather, but iz soooooo nize!!! Gotta love some perforation...for ventilation, of course! Just another basic outfit, but I think the colour of the jacket makes it less blah...right?... Right? 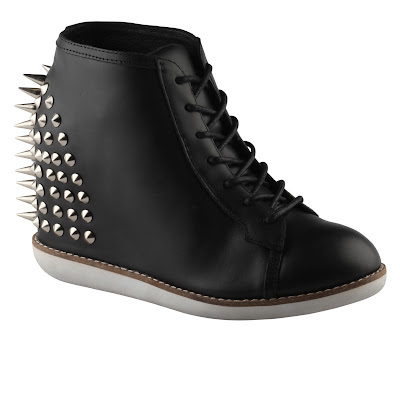 Do you guys like to wear studs for everyday wear, or do you think it's too much? Speaking of Les Miserables, are you guys looking forward to the movie as much as I am? They recorded the songs live while filming! How awesome is that! "They don't like my jeans. They don't get my hair." If there's one message I would like to impart to my kids, it's not to care what others think and do what makes them happy. With the length of this skirt, I would normally wear heeled shoes, but alas, comfort won over style. What is your preference- dresses, skirts or pants- for everyday? Happy Thanksgiving to my fellow Canucks! Thanksgiving also means eating a lot, and here's my perfect "eating" outfit...the top is so loose you can eat as much as you want! Bwahaha! Just thought I'd show you all how the "photo shoot" usually happens around here, from beginning to the final shot. The shots are usually done with the camera set on a ten-second timer, and you know what I found out? A lot can happen in ten seconds! Sigh...such is the exciting life I lead. Trying to avoid getting hurt by a toddler is a struggle everyday! 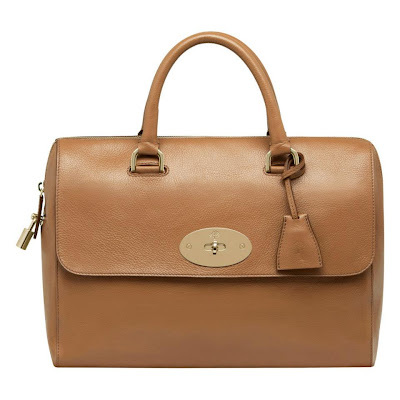 Oh Mulberry, why do you have to make all these pretty little things? What are you guys currently obsessing over? I don't why I always have this smile on my face when I take the blog pics. Am I just too happy, or perhaps, I'm unknowingly trying to audition for a teeth commercial?